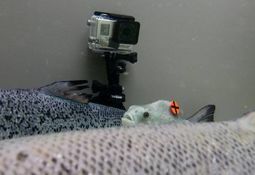 High levels of sea lice observed recently will probably lead to the deaths of wild salmon and trout, Norway’s Institute of Marine Research has warned. 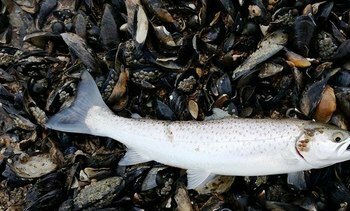 The Scottish Environment Protection Agency (Sepa) is investigating trout producer Dawnfresh after one of its sites in the West Highlands breached rules on the use of a drug to control sea lice. 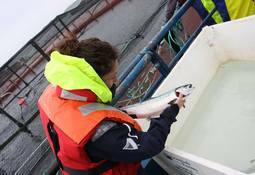 Emerging research suggests that parasites and diseases of farmed fish may be evolving to become even more harmful. 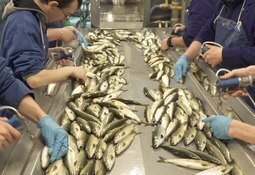 Two species of Pacific perch are showing “incredible” aptitude as cleaner fish for salmon, according to research by the British Columbia Centre for Aquatic Health Sciences in Canada. Extensive testing shows there is potential for new chemical classes that can be applied to anti-lice medicines in the future, the Sea Lice Research Centre has revealed. Stress may hinder the effectiveness of lumpfish if they don't get time to adapt to salmon in sea cages, a study indicates. Wild populations of lice-removing wrasse are in serious decline, according to new research. 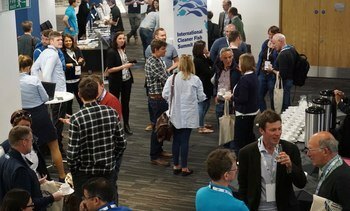 More than three-quarters of salmon producers in Scotland say medicinal feed premix Slice is ‘valuable’ to their business, according to a new survey by MSD Animal Health. 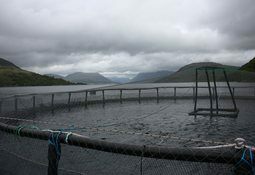 All Scottish fish farms are to have licences permitting the use of the sea louse medicine Slice reviewed by the Scottish Environment Protection Agency (Sepa), after a study found it may have affected crustaceans in the seabed. 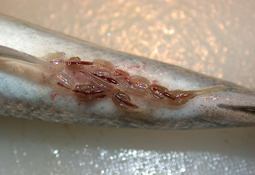 Data obtained from the Scottish Environment Protection Agency (SEPA) reveal the use of hydrogen peroxide used in sea louse treatments in Scotland increased by 10 times in the course of a decade. 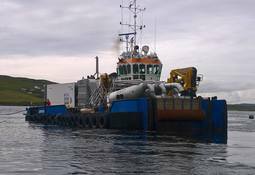 A Thermolicer treatment that caused the deaths of 5,794 salmon at Grieg Seafood Shetland’s North Havra site in November has caused the company to review its lice treatment strategy. 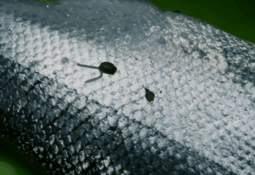 Although recently expressed fears that sea lice may be able to develop resistance to freshwater treatments are misplaced, it is likely that they may become more tolerant to such treatments over time, especially if they’re used too frequently. 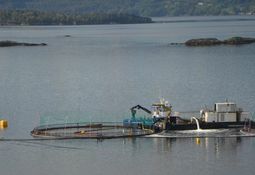 Sea lice appear to be developing tolerance to treatment methods such as Thermolicers, forcing some operators to increase the water temperatures used during delousing.